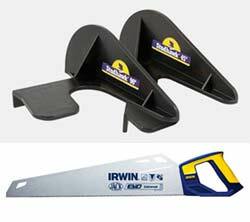 DIY Doctor is offering the fantastic Studhawk and a handsaw as the prize for our latest competition. The Studhawk is a great British invention. It’s one of the products that DIY Doctor has discovered and we are right behind this one! Simply enter your details into the form and answer the DIY question to make sure that you are included in the prize draw – this competition is open to anyone over 18; there is no purchase necessary. Please see the full T&C’s here. The winner will be selected at random. 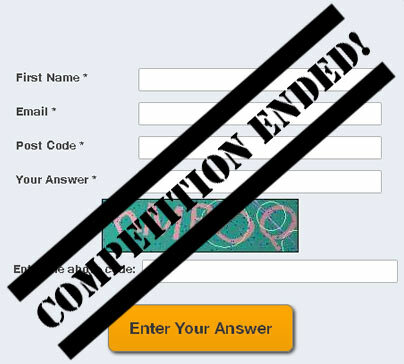 The competition will closed at midday on Tuesday 22nd December 2015. What is a mitre in carpentry?